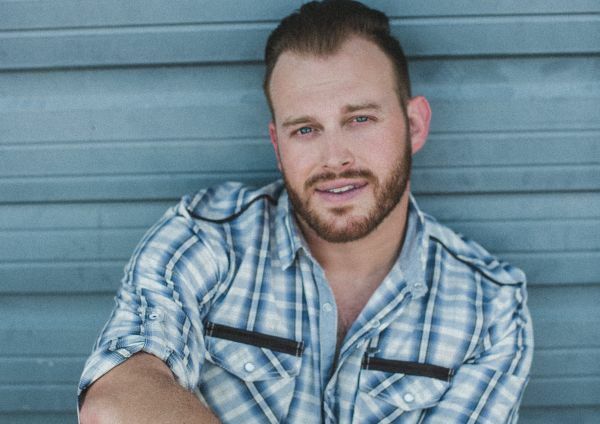 Loganville, Georgia native, Jon Langston started his first band with a bunch of buddies while still in the 8th grade. After having some fun with this musical “hobby” for a few years, Jon followed his love of football, even getting a division I scholarship. After having a few concussions, he turned back to his guitar, wrote some songs and the rest is history.